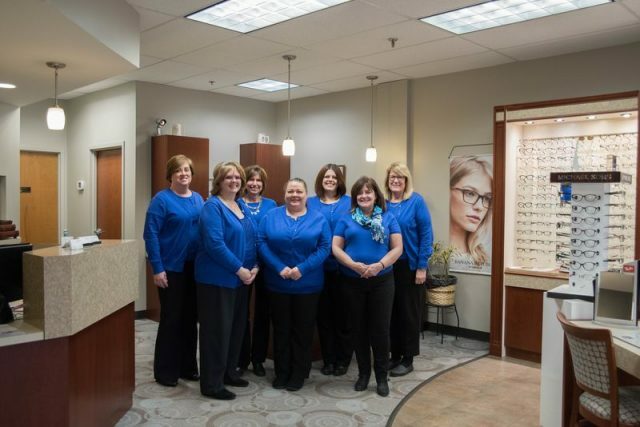 At Allied Vision Services, we have carefully selected our Eye Care Team to provide skilled, professional and caring service to all of our patients. Our knowledgeable staff works hard to keep up to date on the latest developments, trends and technology to ensure you receive only the highest quality eye care and optometry services. We strive to make each and every visit comfortable and informative, so you will look forward to your annual eye exam!